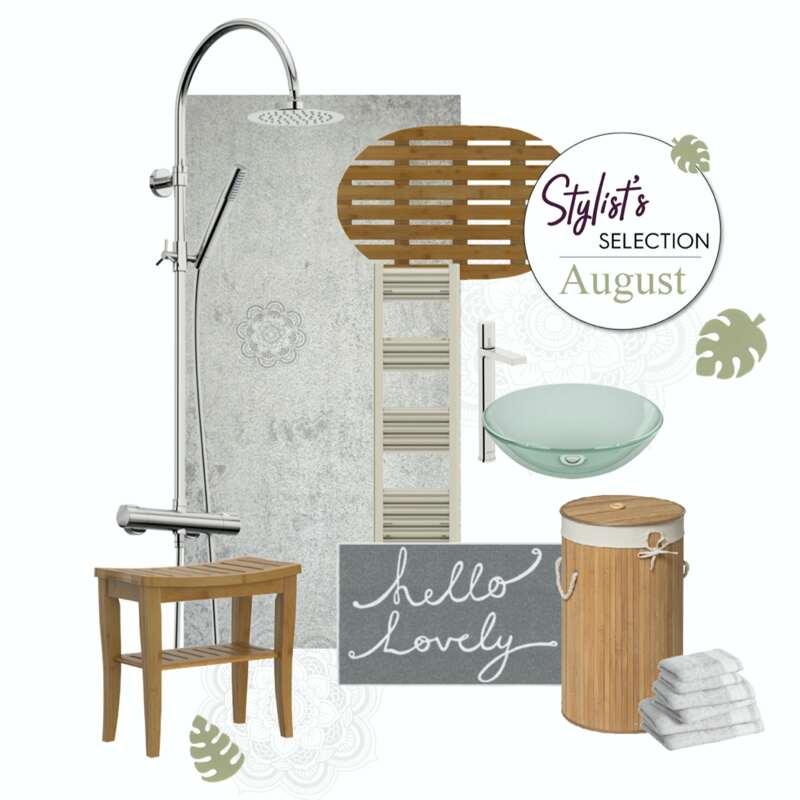 If the recent heat wave has left you in a holiday mood, why not create a 5 star bathroom with my summertime Stylist's Selection? Featuring just some of our fantastic new bathroom accessory ranges, which will help create a light, clean and relaxing space, I've picked out the perfect styles for a relaxing summer retreat. …the Mode Mackintosh clear glass countertop basin. 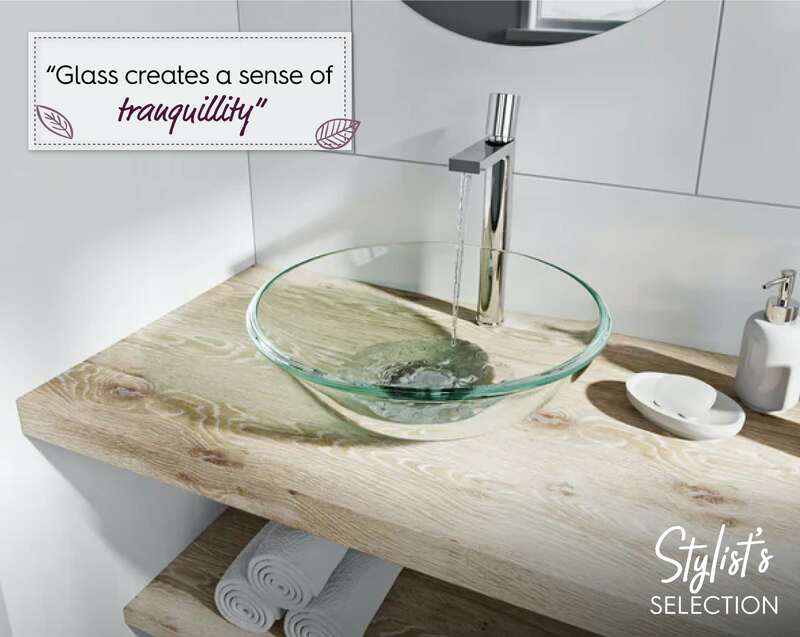 The glass creates a sense of tranquillity and gives this selection that sought-after spa-like appeal. The minimalist shape will make any washstand appear calm and carefully curated. ...the Mode Heath high rise basin mixer tap. 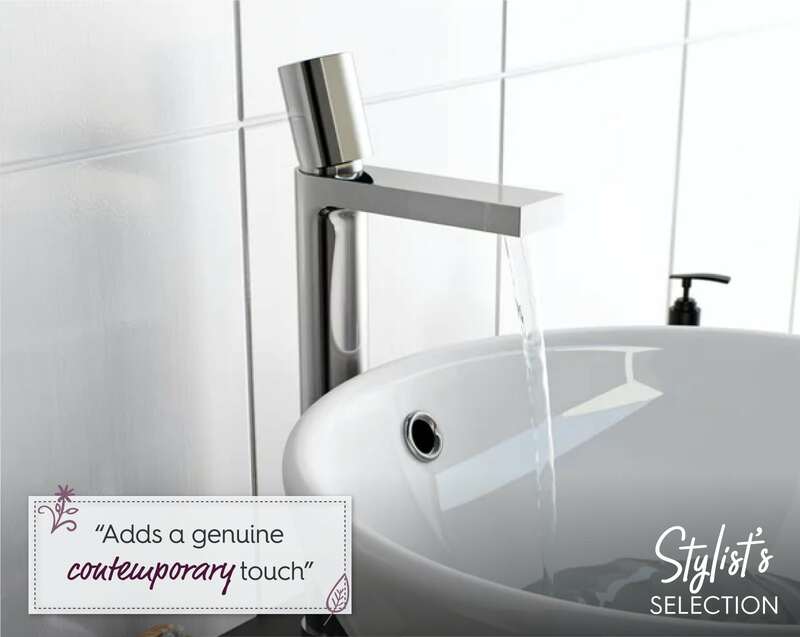 This stylish high rise tap complements countertop basins perfectly, adding a genuine contemporary touch. With its combination of sleek forms, not to mention high quality ceramic disc internals, this tap is certainly one of the hottest around. …the Multipanel Classic Arctic stone shower panel. If you’re seeking a more organic appearance, this shower wall panel is the perfect choice, plus it's more cost-effective than tiles. 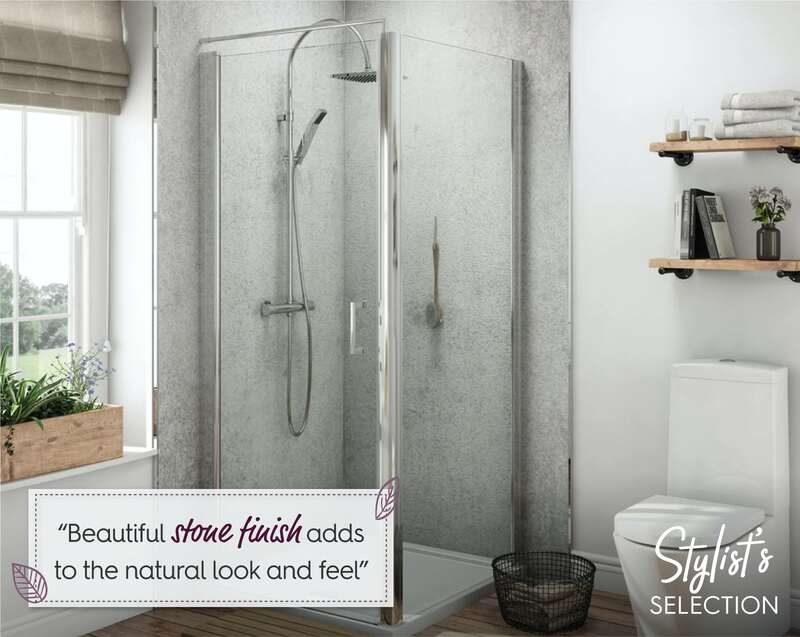 Featuring a beautiful stone finish, that simply adds to the natural look and feel, not only is it super easy to fit, it’s even easier to clean so your mindful retreat will always look immaculate. 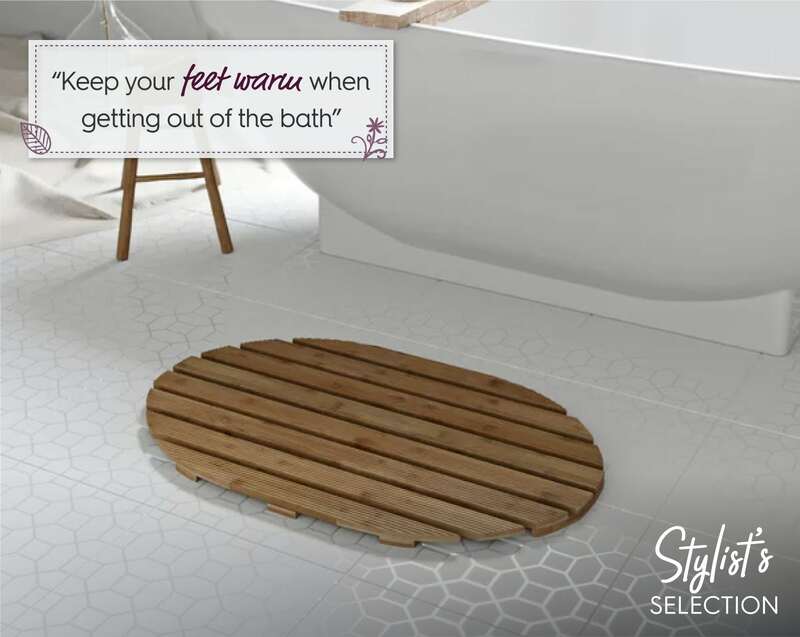 …the NEW Bamboo round slatted duck board from Orchard Bathrooms. As one of the world's fastest growing natural and sustainable resources, bamboo is a great choice for the eco-friendly among us. It's also a great way to keep your feet warm when getting out of the bath. …the Natural bamboo round laundry basket from Orchard Bathrooms. 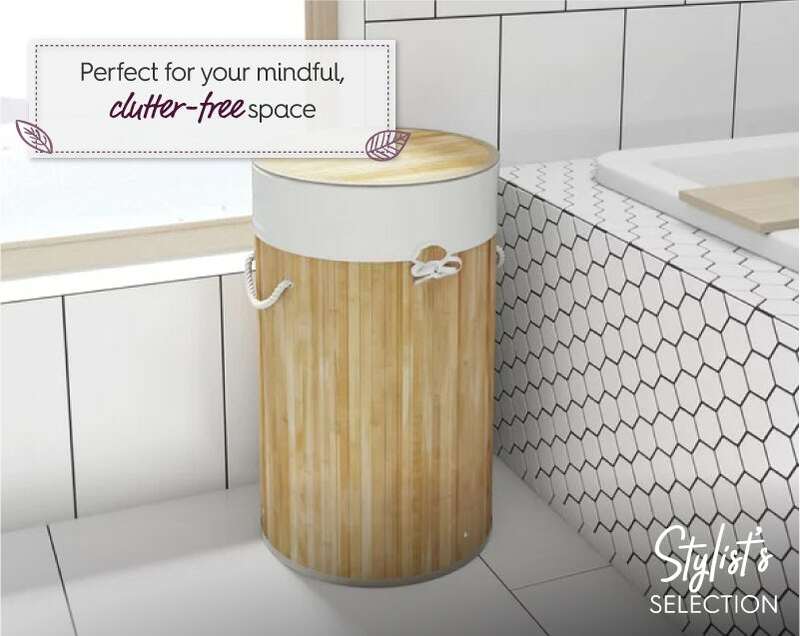 This laundry bin will bring order to your mindful, clutter-free space and features a mixed cotton and polyester natural linen liner for a minimalist, organic look. …the Mode Cool touch round thermostatic exposed mixer shower. Despite the simple design and rounded edges, it comes with all the features you'd expect from a modern shower, including a cool touch valve, helping you avoid accidental burns. For luxury showering, it's the perfect finishing touch to your summertime spa. If you've enjoyed my latest blog post, why not take a look at my Stylist's Selections from previous months, so you can see what's hot in the wonderful world of bathroom design. With the summer solstice just around the corner, I'm getting back in touch with nature to bring you a bright selection of products that are positively bursting with blush colours and elegant design.